Our exceptional faculty will support and guide you through this fully online program, and you could earn your degree in as few as 15 months. Our adults students follow unique paths and work at their own pace, but they share a commitment to earn their degree. At SAU, we commit to help you succeed. You get small classes, exceptional faculty, discounted tuition, and eight-week courses. As a working adult, you can earn your degree faster, more affordably and still have time to enjoy life. 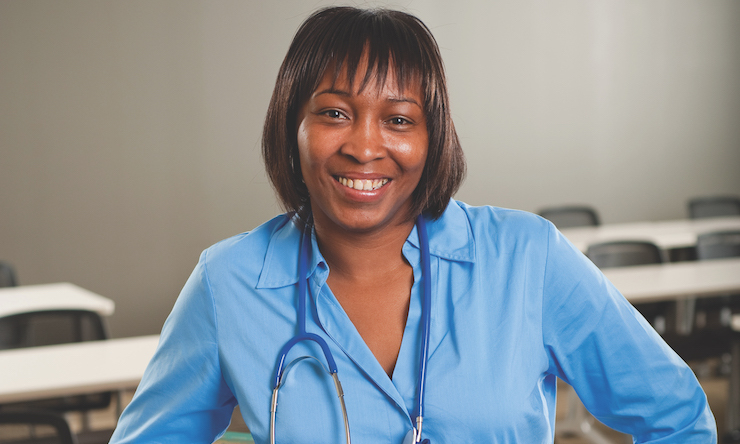 This online program is designed for adults who have completed an Associate Degree in Nursing with a grade point average of 3.0 or better. All of our courses are three credits and taught online asynchronously in eight-week sessions. There is also a flexible clinical component. You can earn your degree at your pace: we have three, four, and five semester plans (see the Plans of Study below). We want to help you finish your degree, so we offer reduced tuition for our accelerated program. 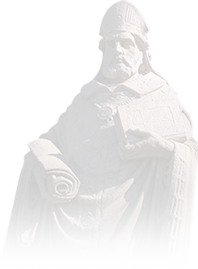 Once you are admitted to St. Ambrose (fully or conditionally) you are eligible for federal and state grants and student loans. You need to file a Free Application for Federal Student Aid (FAFSA), which will ask for the SAU Federal School Code, which is 001889. Many of our adult students are working professionals whose educational goals are supported by their employers. Find out if your company offers tuition reimbursement or other incentives, and let us know. We can defer your tuition payment until you are reimbursed. 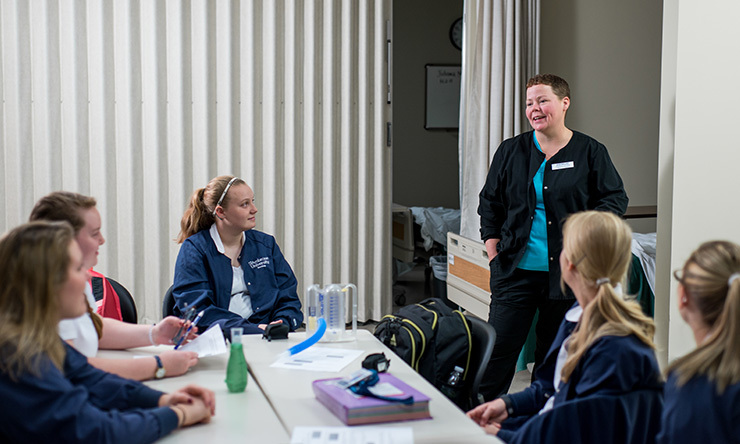 Students can transfer these classes from an associate's degree in Nursing program. We offer three plans of study to meet your needs. 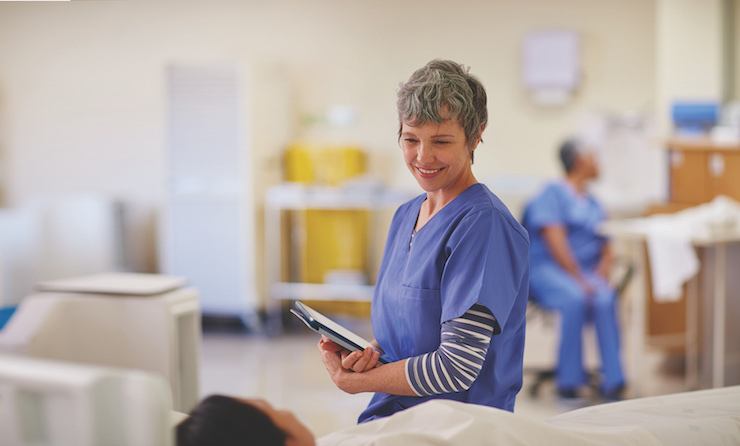 Depending on when you want to start your studies and how quickly you want to progress, you can select a three, four or five semester plan of study to complete the RN to BSN curriculum. Finish in as few as 15 months.